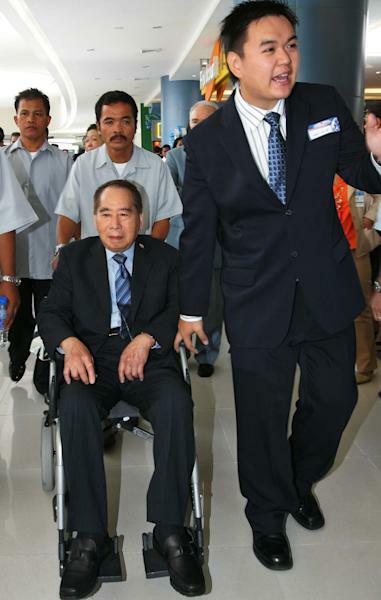 HONG KONG (AP) — Macau gambling company Melco Crown Entertainment is teaming up with the Philippines' richest man to develop a $1 billion casino resort in Manila in a sign of the industry's plans for rapid expansion in Asia. Melco said late Thursday that it would develop the project with three companies controlled by Philippine tycoon Henry Sy. 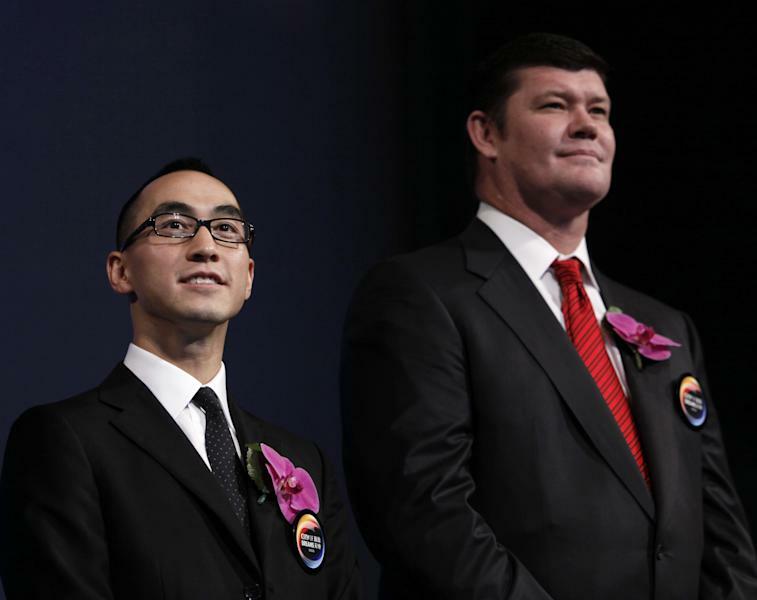 Melco is jointly controlled by Lawrence Ho, who is the son of Macau casino king Stanley Ho, and James Packer, the son of late Australian media magnate Kerry Packer. Melco has signed an agreement with Sy's investment holding company SM Investments Corp., his property developer Belle Corp. and Belle subsidiary PremiumLeisure and Amusement Inc. The Philippines' casino regulator has already issued a provisional gambling license to the group for the casino, which will include a hotel and shopping and entertainment facilities, and will be located in a middle-class suburb on Manila Bay. A regular license will be issued once certain conditions are met. Melco expects to invest up to $580 million. The Manila project would be the company's first outside Macau, the world's most lucrative gambling market, where it operates two casinos and is developing a third. In Manila, Philippine President Benigno Aquino III's spokesman said the resort will be a full-service complex that will provide other entertainment apart from a casino. "It's not promoting gambling, per se," spokesman Edwin Lacierda said. "The plan for the entertainment city is more than just gambling." Leaders of the Roman Catholic church had earlier spoken out against the project, saying it would promote a "culture of gambling" in the conservative, majority Roman Catholic Philippines. High-rolling Chinese gamblers have powered Macau's gambling revenue growth. Last year, the semiautonomous Chinese region raked in $33.5 billion in casino revenue, up 42 percent over the year before and more than five times the amount on the Las Vegas Strip. Melco said it wanted to expand in the Philippines because the country is a popular tourist destination and close to major sources of tourists including South Korea, Taiwan, Japan and China. The company said it wanted to "take advantage of the anticipated growth in the leisure and tourism industries in the Philippines, which will cater to an increasingly affluent and growing Asian middle class who continue to seek new travel destinations and experiences." Japanese slot machine tycoon Kazuo Okada is also developing a casino resort in Manila. The Asia-Pacific region will be the world's fastest growing casino market from 2011 to 2015, according to a report last year by consulting firm PricewaterhouseCoopers, which also forecasts that it will overtake the United States next year to become the world's biggest market. PWC forecasts that Philippine casino revenues will more than double to $1.2 billion in 2015 from $558 million in 2010.